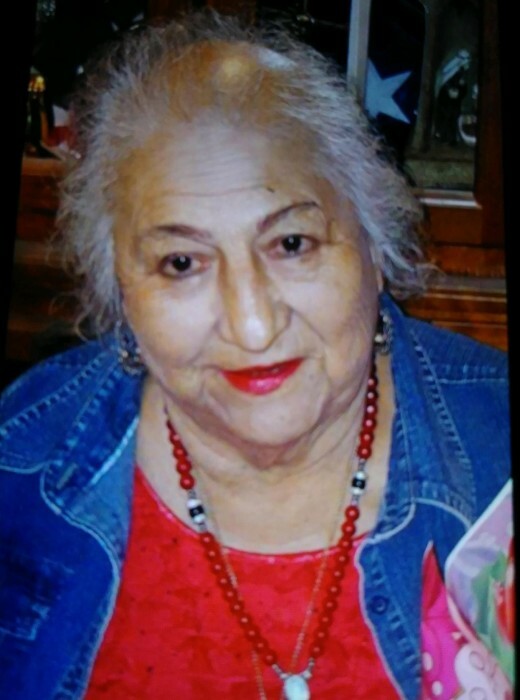 Obituary for Pauline Torres | Vaughan Funeral Homes, Inc.
Pauline Torres (78) has gone to be with the lord January 19 2019. She was full of love and everyone around her loved her. Pauline is proceeded by her late husband Roberto Torres and son Rogelio Torres. She is survived by her two children John Robert Torres and Rosa Elia Ibarra.